The Nintendo 2DS XL is so brilliant it effectively kills 3DS, making it irrelevant. This seems to be good, as the 3D was never good on the 3DS, being flawed and not doing anything to improve games. The 3DS was just a gimmick and though Nintendo had promised 3D experience without glasses, the truth never lived up to it. None of the 3DS games derived any benefit from 3D, with the most outstanding examples, Kid Icarus Uprising or the Super Mario 3D World being perfectly capable of surviving intact when played on the 2DS. 3D has been quite disappointing on the Nintendo games and there is no need to shed tears for the demise of 3DS, in fact, it is quite a welcome demise. However, Nintendo has not completely killed off the 3DS platform. There is some demand for this platform as well, as of now. Nintendo is continuing to offer support for 2DS as well as 3DS platforms. This will not affect the prospects of the Switch in any way. However, the Switch is badly in need of a Pokemon version as well as other 3DS titles, such as Monster Hunter and so on. The Nintendo 2DS XL will be more attractive to the younger generation. The price is also very attractive for families. Nintendo fans might prefer to have both the 3DS and the 2DS XL, with many players having the Nintendo 2DS XL as the second, the third or even the fourth purchase in the 3DS versions. The Nintendo 2DS XL is free from the gimmicks of the 3D feature and is cheaper when compared to the 3DS XL, by around $100. The price of the Nintendo 3DX XL is around $250, whereas that of the 2DS XL is less at $149.99, which is very reasonable. 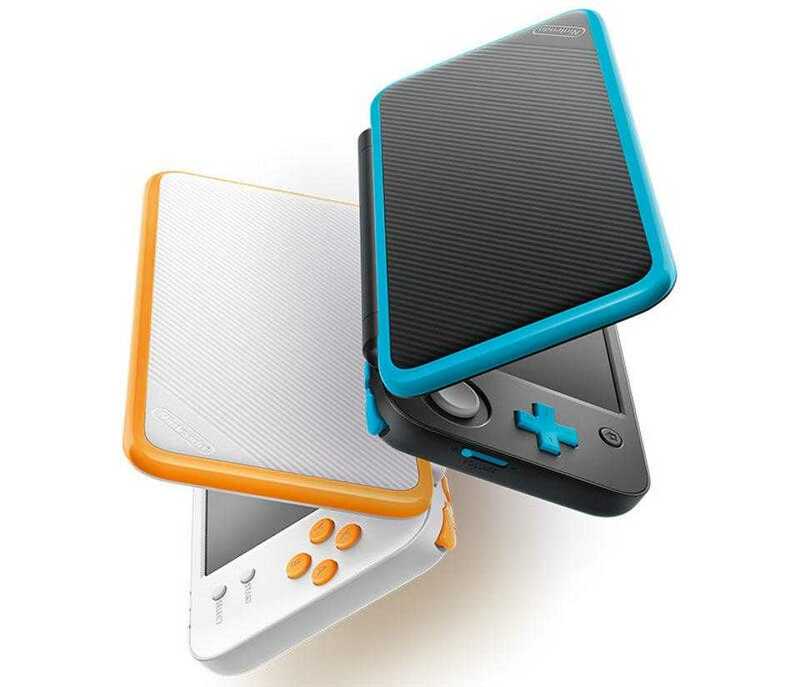 In addition, the new Nintendo 2DS XL also comes with protective clamshells, making it more practical and good looking. The Nintendo 2DS XL can be considered as another 3DS XL, but without the 3D and this seems to be fine, making it the most suitable handheld gaming device. At present, the Nintendo 2DS XL is available in white and in gold color. However, there is sure to be some other cool colors added along with a special release very soon. The device will be launched on the 28th of July this year. 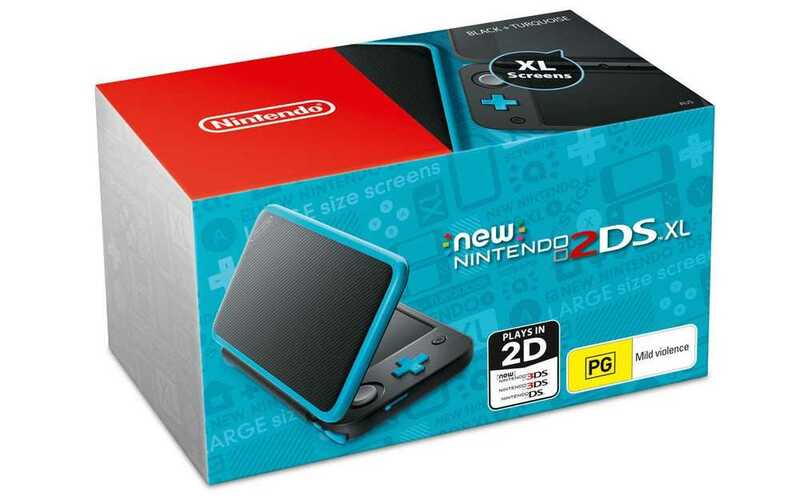 People of all ages will be able to play and enjoy the Nintendo 2DS XL, as it is offered in an affordable package and plays a vast library of games offered in 2D. With the arrival of the Nintendo 2DS XL, it is goodbye to the 3D device. The Nintendo 3DS had sold more than 66 million devices from February 2011, which is saying quite a lot. However, it is nothing when compared to the sales of the Nintendo DS, which sold more than 154 devices from its launch in the year 2004. This is the highest number of sales for the Nintendo, beating even the Wii, which sold 101 million units.